This June, BlackBox teamed up with Korean brand, Apex Beauté, to bring you an exclusive pack that will take you a step closer to being K-ready. For the uninitiated, Apex Beauté is the latest K-brand to hit our shores. This beauty brand aims to bring out the elegance and beauty in every women with the best products at affordable prices. This silky-smooth powder comes with a soft-focus and skin-perfecting formula that will give you clear, natural-looking skin. It has mica micro-particles that reflect light so that pores seem to disappear instantly. This long-lasting colour eye shadow is enriched with Vitamin E and ultra-fine pearl to create a shimmery and vivid finish. 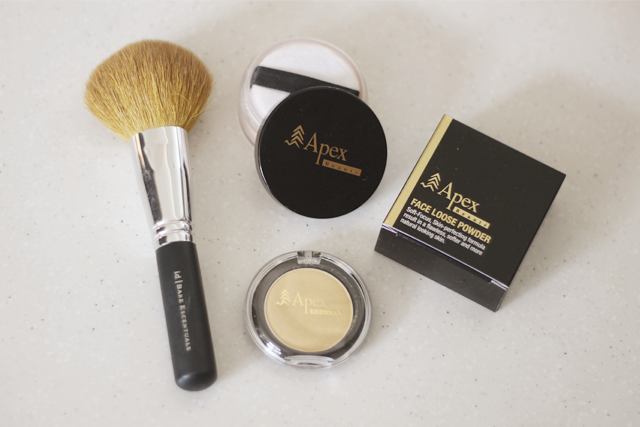 The Apex Face Loose Powder (#01 Light Beige) comes with a little puff, but I prefer using a brush. Just because it's more fun. Heh. After foundation, I sweep this all over my face and immediately, my complexion looks smoother and poreless... Almost airbrushed, but still very natural! (: I wore this out for about 5 hours or so, and came home with just a wee bit shine on my T-zone. 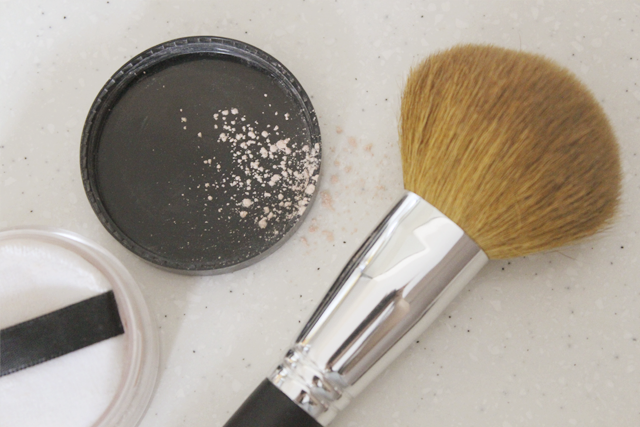 One tip which makeup artist Wayne Goss suggests is to apply the loose powder before your foundation. 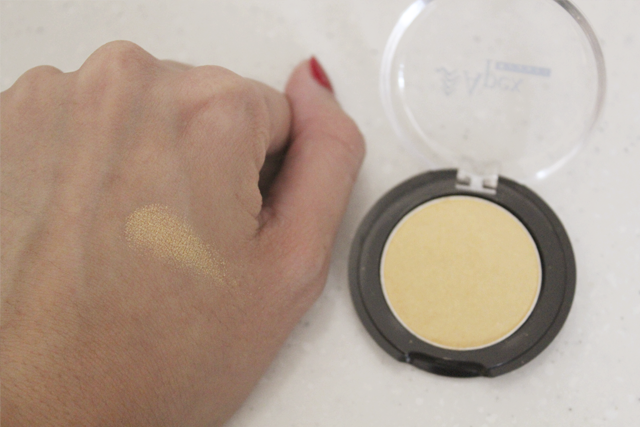 This fills in the pores and so, provides a smooth canvas for your foundation to go on. In this way, you need less foundation and it stays throughout the day!